10 Foods High in Ammonia You Should Watch Out For! Ammonia is one of the chemicals widely produced in the America. In its purest form, it is called anhydrous ammonia. The human body also produces ammonia naturally and it is also found in nature. It is important in the production of complex molecule and making proteins. Ammonia is produced in nature by the bacterial processes that occur in the soil. Plants, animals and their decay also naturally produce ammonia. Though this chemical is more commonly used for a lot of household, beauty and industrial purposes, surprisingly, there are at least 10 foods high in ammonia that you typically consume every day. Though we are exposed to very low ammonia levels every day, it is estimated the average intake of ammonia, by drinking beverages and eating food, should not go beyond 18 mg in a day for a healthy adult. Here is the list of ammonia rich foods that you should watch out for. Cheese is so yummy that you’d like to add it to almost any burger, sandwich, salad or dish to enhance its flavor. You have to know that before you pop that piece of cheese in your mouth, that food is a powerhouse of ammonia. Domestic blue cheese tops the list containing the most ammonia with 0.138 for every 100 g. Cheddar contains 0.11 g, American cheese contains 0.081 g and beer cheese has 0.092 g of ammonia. 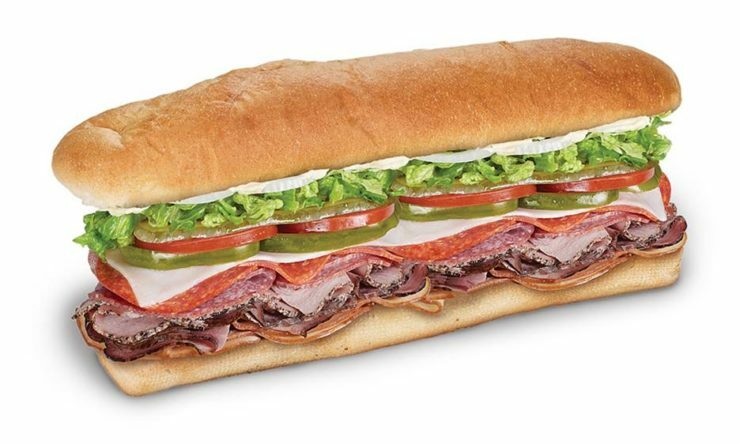 It’s hard to resist salami! These pieces of sliced sausages are delicious to eat as they are or inside a deli sandwich. 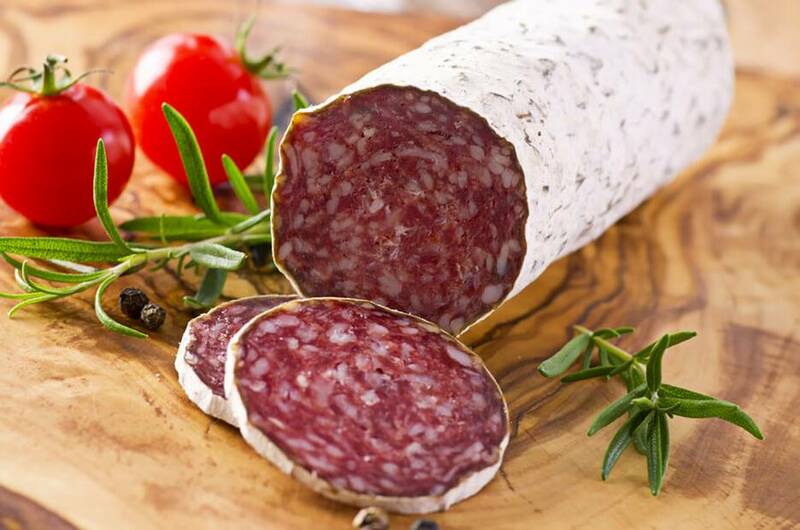 Among all the types of foods, salami is one of those that contain the most amount of ammonia. For every 100 g it contains 0.11 g of ammonia. If you can’t resist eating those foods containing salami, then just cut down your intake of those pizza slices and sandwiches. 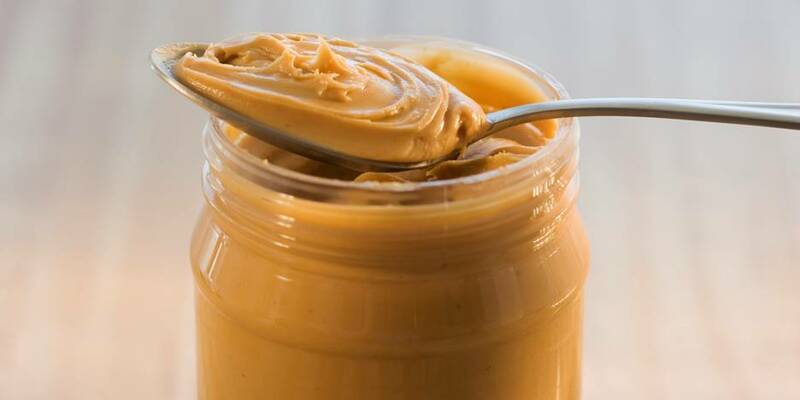 Peanut butter is often promoted as one of the healthy snack alternatives. But what you don’t know is that it also contains a small amount of ammonia. For every 100 g of this delicious peanut spread is .049 g of ammonia. 100 g is equivalent to 7.05 tablespoons. It is then safe to say that even with 7 tablespoons of peanut butter you get a very minimal amount of ammonia. It’s a different story if you consume half a jar. Mayonnaise also contains minimal amounts of ammonia. For every 100 g of mayonnaise, you get 0.041 g of ammonia. 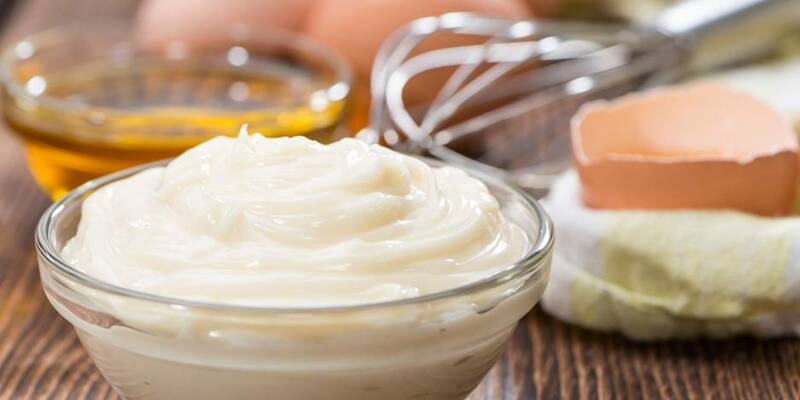 Considering how much we slather our burgers, fries, sandwiches and even salads with lots of mayonnaise, the ammonia content we receive results to so much more. If you are really conscious about the amount of ammonia it contains, you reduce the amount of mayo you consume or omit that from your menu. Like mayonnaise, we typically use ketchup on just about everything. It is delicious on burgers and mostly fried or grilled meat dishes as well as a wonderful base for sauces. 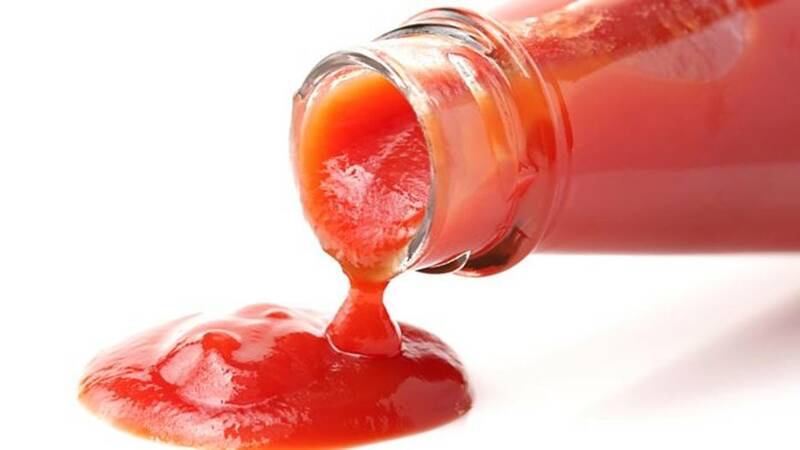 Ketchup contains a minimal amount of ammonia like 0.035 g for every 100 g. If you have a habit of turning the ketchup bottle upside down and slopping half of its contents on your food, then this time you better think twice! Gelatin is made from the crushed dead bones of animals. 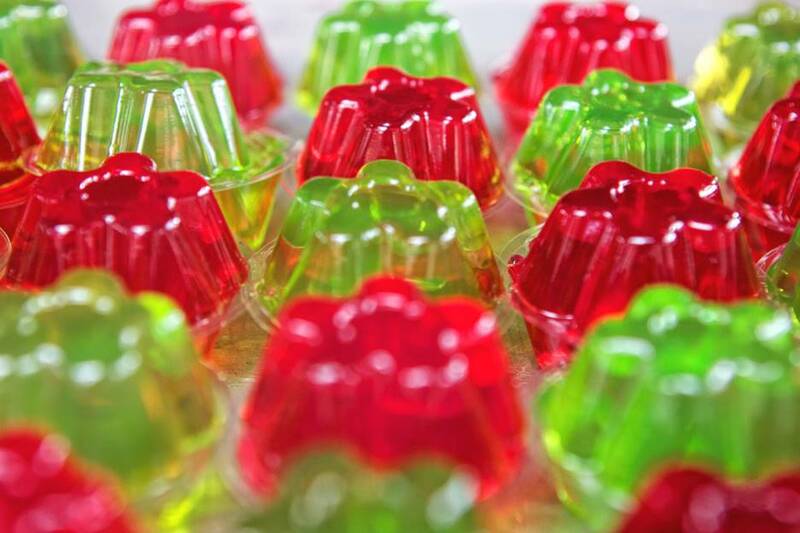 Its glutinous content is what makes gelatin translucent and form into a gel. Unfortunately, ammonia also comes from animal decay. That’s why gelatin contains 0.035 g of ammonia for every 100 g. It’s a yummy snack you can eat on its own or mixed with salads. Unless you eat excessive amounts of gelatin you don’t have anything to worry about an overdose of ammonia. 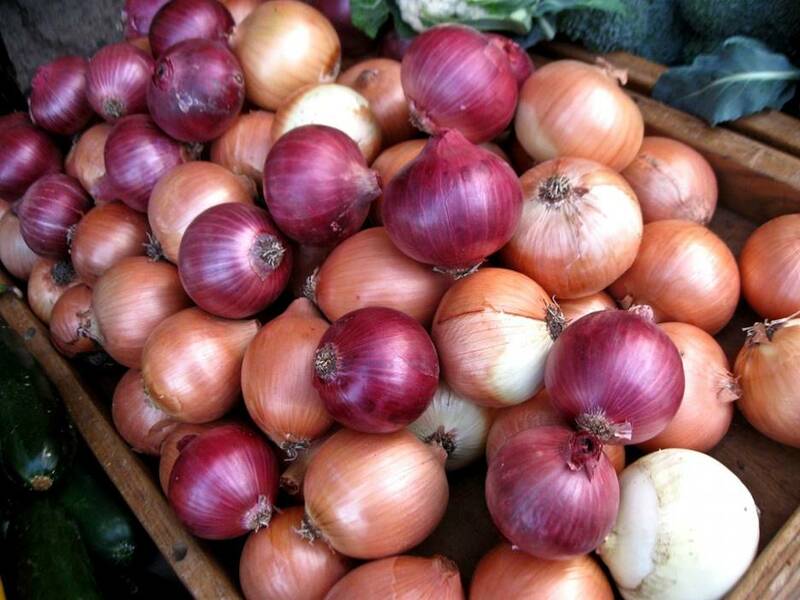 The onion is one of the heavily used vegetables in most culinary dishes. It contains far more health benefits than the adverse effects of its ammonia content. It contains one of the lowest amounts of ammonia at 0.027 g. But with its presence in most dishes in various amounts, you may keep a close watch on the amount of this chemical that you are consuming. It could gradually build up in your system over time. 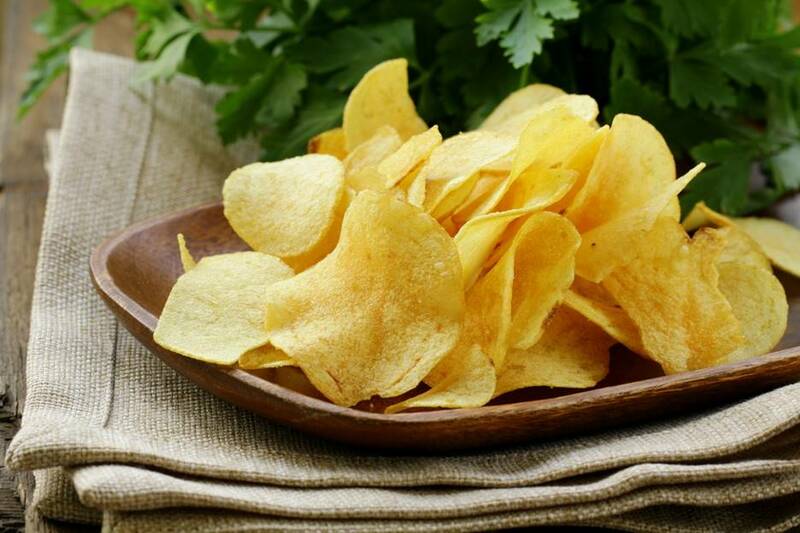 Regardless of what brand or flavor, in general, potato chips contain 0.024 g of ammonia. Potato chips is enjoyable to eat especially if you suddenly have a craving for it. But eaten on a regular basis and excessive amounts, it brings a lot of bad effects. Aside from an increase in ammonia content in the body, it also contains a lot of sodium which encourages water retention. That’s why people gain a lot of weight from eating junk food. 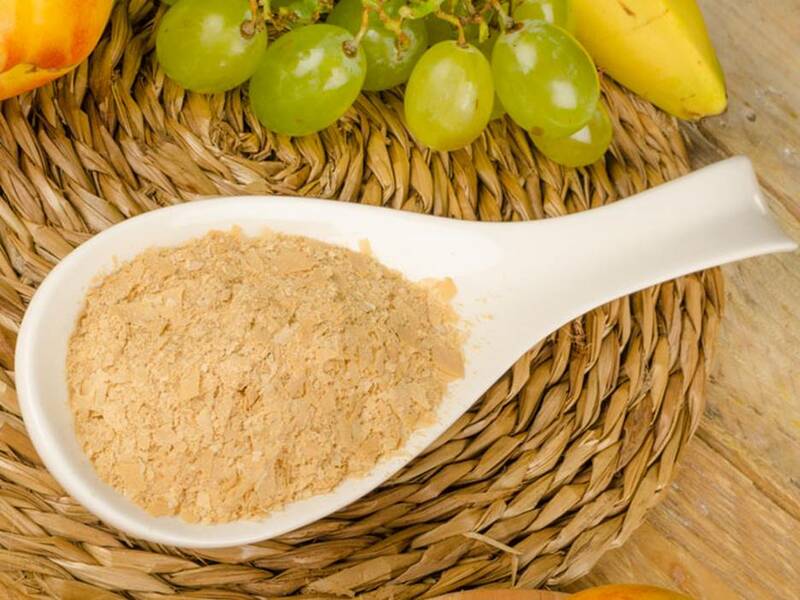 Brewer’s yeast is a popular ingredient used in the production of beer. Not only that, it is also packed with a rich content of vitamins and minerals as well as fiber and protein. Aside from giving the happy intoxicating feeling, beer provides all these nutrients plus a minimal amount of ammonia. Brewer’s yeast contains 0.022 g of this chemical. A bottle of beer a day can improve your health. But you’ll also have to watch your alcohol intake for a lot of health reasons. There are many things dubious about margarine. 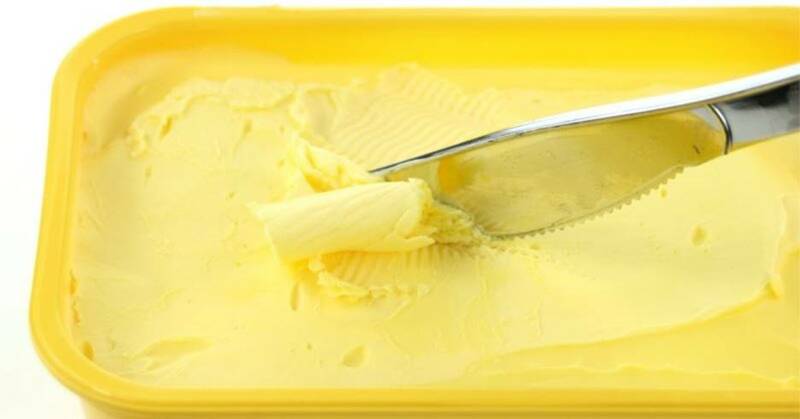 Some studies show that a component used in making margarine is the same material used in making plastics. Margarine also has a minimal content of 0.021 g of ammonia. Others contradict this by saying, margarine is a healthier and tastier alternative to butter. It will depend on how much you consume and use margarine that will determine its adverse effects on your body. Anything that you use or eat in excess is definitely detrimental to your body. The human body produces ammonia naturally for the maintenance and function of protein and its complex molecules that affect the other bodily systems. Ammonia cannot be avoided because it exists in small amounts in everything around us – from the food we eat, the water we drink and the air we breathe. Even the daily products we use like household cleaning products, hair coloring treatments, nail polish remover, skin bleaching products, stain removers and silverware cleaning agents. Ammonia in large amounts, especially when inhaled, ingested or has direct contact with the skin, can cause severe damage to the body.